Do we have a dedicated thread for this topic already? If not, here’s a start. I’ll look forward to seeing that. Jesse Ed Davis is a personal guitar hero of mine. Those two first Taj Mahal albums just rocked so hard. His relentless lead guitar was the driving force. How is it? 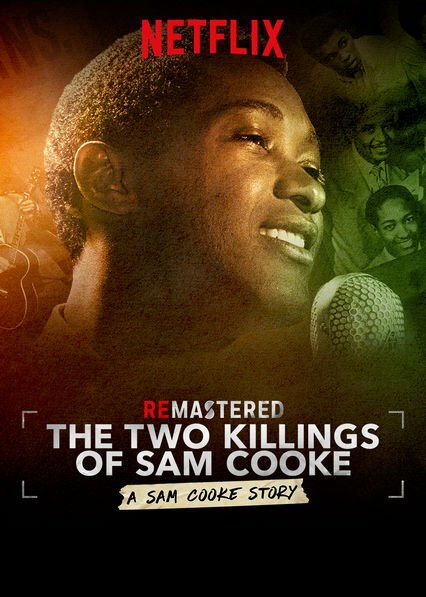 I’m a big Sam Cooke fan and will watch it, but wife has no interest in it or music docs in general so I have to find the right time. She would rather watch people move furniture or furnish tiny houses. I wanted to watch it last night, but we watched Russian Doll instead. I’d give that one a B or B-. Yeah, B-. Good acting by Natasha though.